During the second half of the 12th century, the situation of Vilafranca as a road that linked Christian and Moorish lands was decisive for its development. 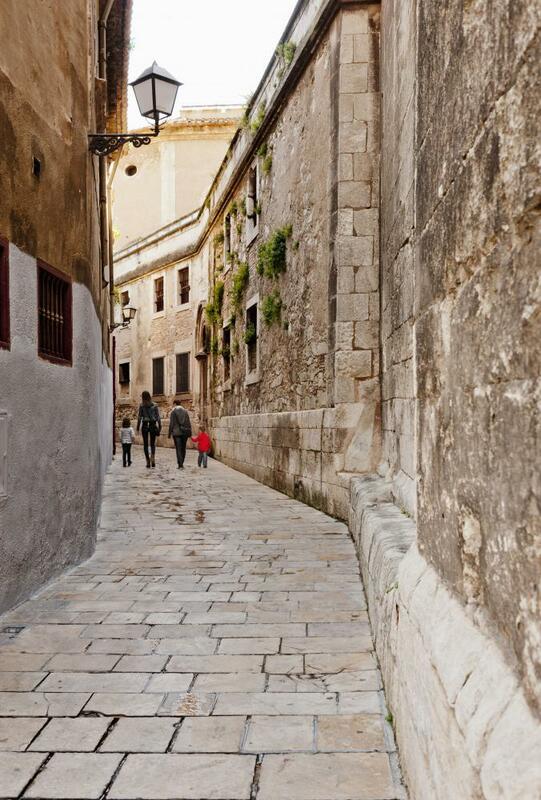 An era where the coincidence of religious celebrations with fairs and markets as inseparable activities and the royal graning of notarial rights led to the Church of Vilafranca exercising notable economic and legal power. Two of the buildings from this era with the most historical weight are the Royal Palace, where the king Pere III the Great, the Palau Baltà, which tradition says was the setting for the signing of the Capitulation of Vilafranca in 1461, one of the triggers of the civil war that saw the crown and the Generalitat clash in the 15th century. The Palau Reial was built during the kingdom of Peter III the Great, between the twelfth and thirteenth centuries. The main facade consists of two stone buildings of different height, one is a tower with a plain top and the second one has a barbican made of wood. Throughout the twentieth century, the building was transformed, enlarged and restored, with the intention of adapting it to the needs of the present VINSEUM Wine Culture Museum of Catalonia. 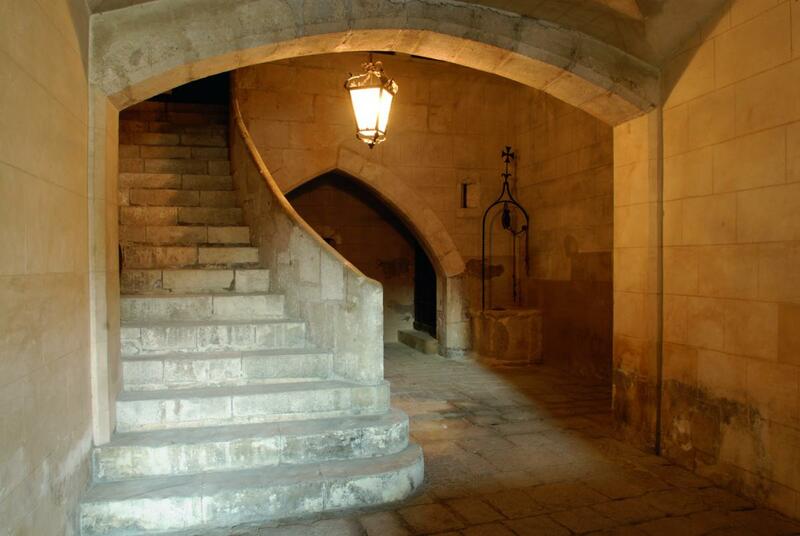 The Palau Baltà is an old gothic house designed by Francesc Babau in 1308, transformed in 1522. The building follows the structure of Gothic houses: it has a central courtyard acting as a distribution center leading to the rooms, a characteristic staircase, currently covered, and a gallery of pointed arches. 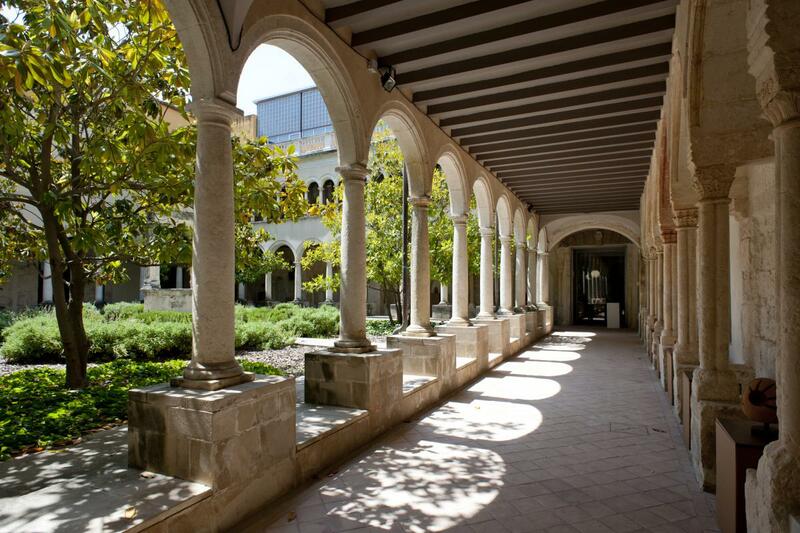 In 1899 the architect August Font, from Vilafranca, restored the Palace and introduced new elements into the building. A good example of it is the tribune of the main facade. Traditional festivals for contemporary entertainment, and fairs that show the town's economic vitality. We form the base and... up, up!